In the modern world of parenting, it’s difficult to navigate the waters of raising children in a manner that’s best for them. From blogs and online magazines to books and family members, it seems like there are a million ways to raise children. 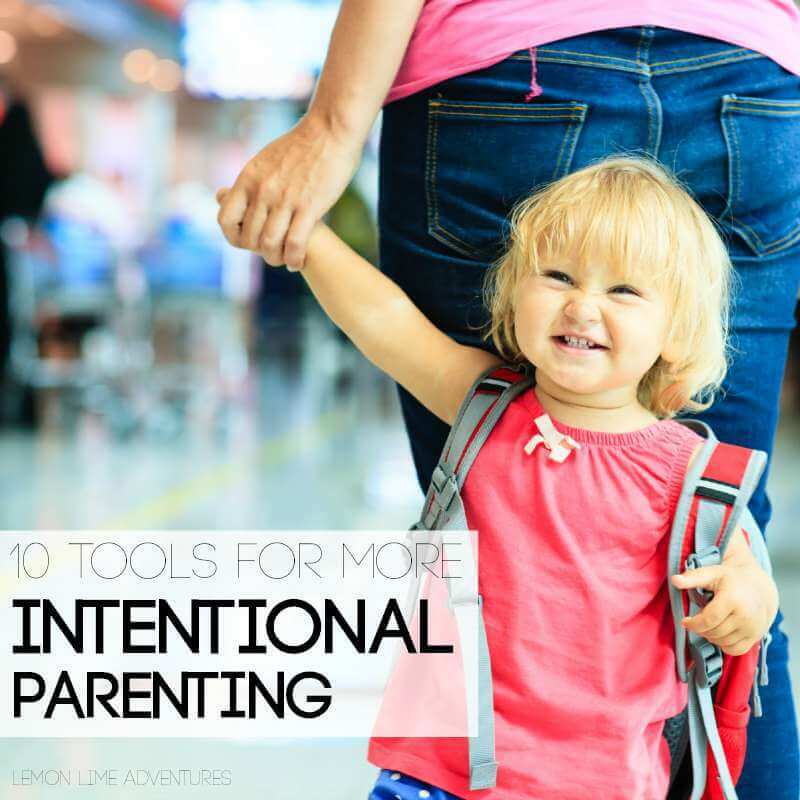 But over the years, I have come to realize that the best way to raise kids is through intentional parenting and adapting your style in a way that most appropriately suits you child’s needs. Because after all, every child is different, so why not tailor our actions to their needs? When we’re seeking to raise children that care, that are capable, and that positively contribute to society, we’re also seeking to be the best parents, caregivers, and emotional supporters we can be. In so doing, we’re working towards being more intentional with our actions and reactions. Learn to speak with boundaries, but not necessarily with “no”. Sometimes parenting without saying no is a great option for our children. It doesn’t mean that you never tell your child no, and it also doesn’t mean that you’re choosing to let your child run the show, it means you are gently guiding them and directing them to what you want and to fulfill your expectations for them. It’s an approach to help shape what you want your child to do rather than what you don’t want them to do (and even watch a video explaining the concept a little better!). Read more about parenting without saying no. Great moms absolutely fill their cups first. Why? because in order to be our best to our kids, we need to be the best we can be to ourselves. As quoted in this great article, “your most Valuable parenting skill is learning to manage yourself first…”. Read more on how and why to fill you cup first as a mom. It’s important that if we want to raise our children with a certain values, that we very clearly know what those values are! Get a free printable and read through how to determine what your parenting rocks are here. Learn to communicate better and more clearly. It’s easy as adults to expect adult reactions and communication even from young toddlers, but the reality is, they see the world differently than us. They experience it differently, and they speak about it differently. Communication and understanding not only how they communicate, but how we should communicate with them is vital. Learn 5 easy communication strategies that work and why. Sometimes, teaching our children to properly negotiate is not only a life skill they will use the rest of their lives, but it also helps teach important lessons and builds trust between parents and children. Learn more on how to negotiate and build trust with your kids. Encourage Independence and Problem Solving. 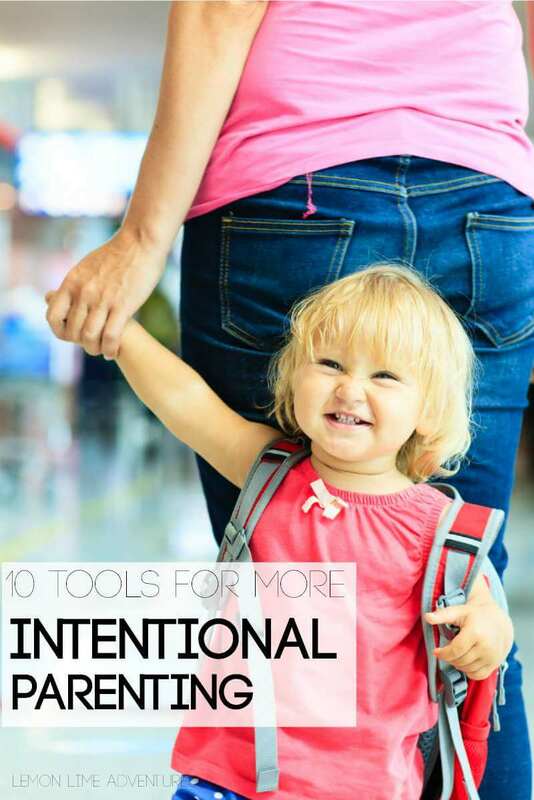 One of he best ways to raise independent thinkers and problem solvers is by being an intentional parent. If we thoughtfully plan how our children view and access the world around them, they are better equipped to understand it. And when we encourage them to think critically instead of doing everything for them, they typically rise to meet the expectation. Find simple ways to encourage problem solving in kids. Work on not yelling and overcoming frustrations. It’s easy to burst as a parent. The pressures of raising little lives is not a cake walk for most. So learn how to take intentional steps to heated situations. By learning simple ways to not yell as well as how to overcome being a frustrated parent. Curb entitlement by teaching children about money early. Today’s children are much more prone to getting the entitlement bug because we live in a consumer society. But some intentional parenting in how we teach our children about money, involve them in the buying process, and let them understand what things cost, helps then in the long run. 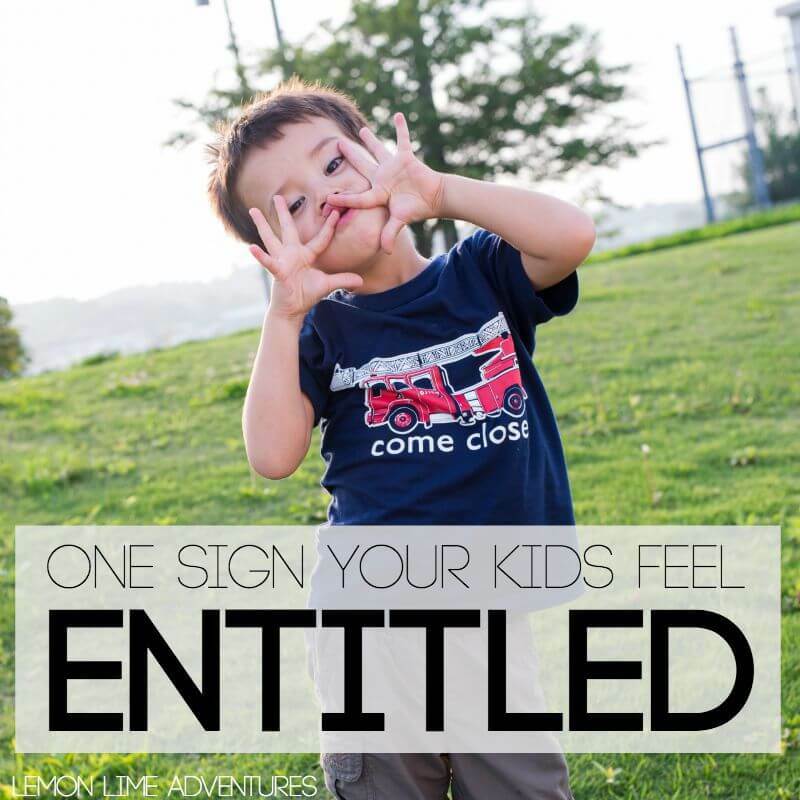 Learn some simple tips for helping to NOT raise entitled kids. Consequences and discipline go hand in hand, but teaching children natural consequences is one of the best ways to discipline our children without creating a divide between ourselves and our kids. It helps build self-confidence and decisiveness in our kids. Learn how & why to even teach toddlers consequences for their choices. Be aware of the ways we inadvertently distance ourselves from our kids. I don’t know many parents that want their kids to grow up with a strained and distant relationship with their kids. However, sometimes it happens even to great parents because of simple phrases they used that made their children not trust them. It’s important to be intentional and mindful of our words as we are raising our children! 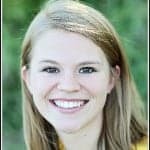 Learn the one phrase to never say to a child. Kara Carrero is a parenting, motherhood, and eco-lifestyle blogger at KaraCarrero.com. She is passionate about helping others while depicting real life struggles and victories that motherhood brings. Get her newsletter for more parenting tips and advice or see glimpses into her life on instagram. Love this, Kara and Dayna 🙂 Thanks for the link, friends. For our family, teaching consequences and not yelling have been the most difficult but most life-changing battles. With a strong willed little boy, it has taken a lot of practice to be firm and gentle at the same time.